Amy joined ERS in 2017 and has five years of experience in consultancy within the fields of sustainability and social enterprise. 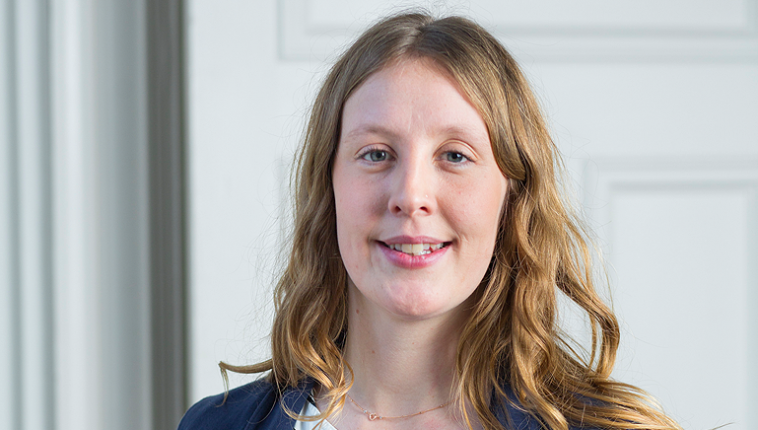 Amy has a strong academic background with a first class degree from the University of Bristol. She is adept at a range of quantitative and qualitative research methods, particularly focussed upon evidencing change and impact. This includes developing and running creative and engaging focus groups and workshops, writing and conducting robust and effective surveys and interviews, and performing data analysis. She understands the value of displaying data in an interesting and informative way, and has experience using a variety of graphical formats, including infographics.